The Week in Pictures : "All Things Bright and Beautiful"
This week we owe you a bounty of wildlife images, given that we missed last week’s “Week in Pictures” . 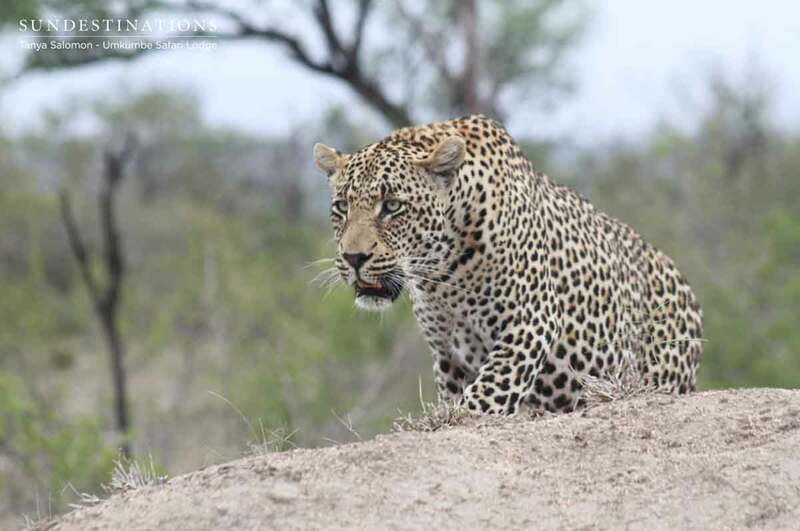 The usual flurry of activity continues in the Greater Kruger, with the new season bringing with it plenty of promise. 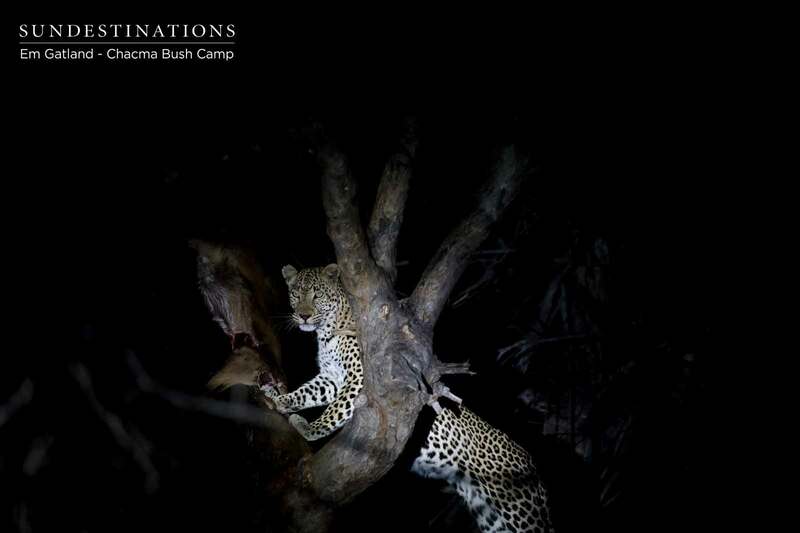 The cubs and calves recently born into the reserves seem to be thriving, and we’ve not yet witnessed any majorly heartbreaking moments in the wild. We’re watching the landscape shift gently from the bland colours of winter to the more vibrant colours of summer. Summer migrant birds are arriving, and there’s an elated buzz in the wildlife world. It’s brighter and more energetic out there, but not for our human khaki-clad team on the ground – temperatures are reaching 40 degrees celsius. 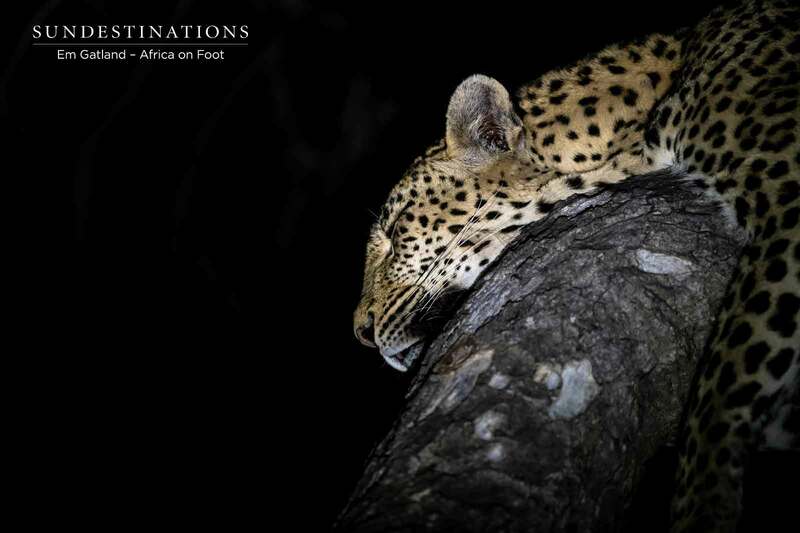 Frenzy in the wildlife world, and lethargy in the human world! 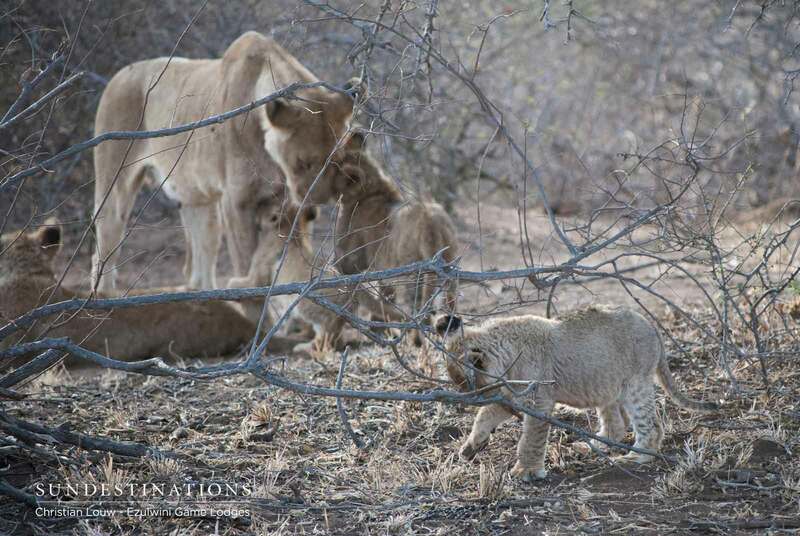 The lion cubs on the Ezulwini Game Lodges traverse are thriving in their environment. The Kudyela cubs are bumbling about and exploring their backyard. 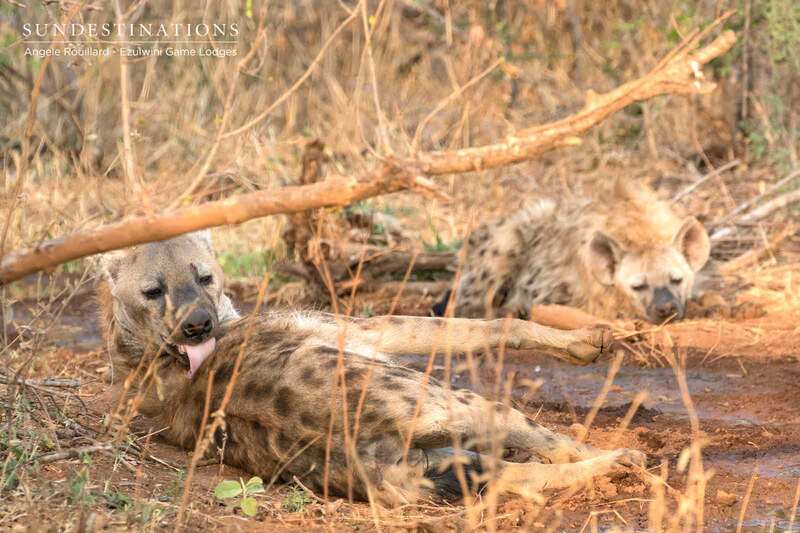 Guests were also rewarded with a sighting of an active hyena den, complete with cubs grappling and play fighting with one another. 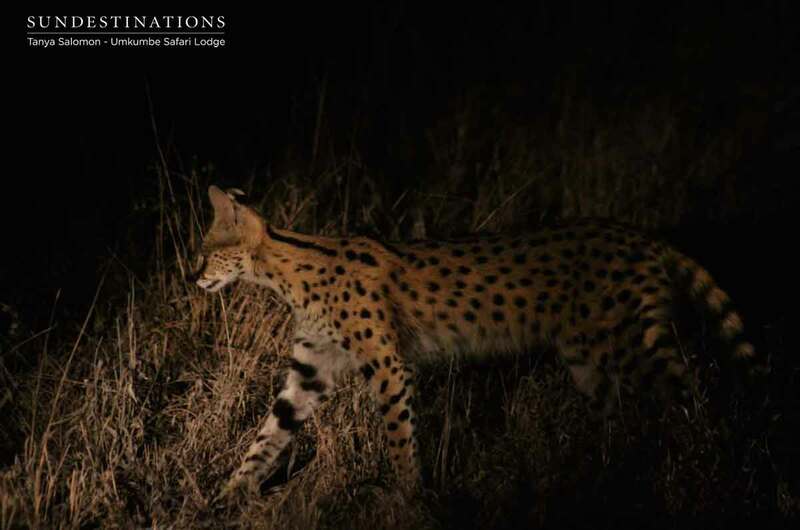 There was even a report of an unknown leopard with a scrub hare – just a small snack! 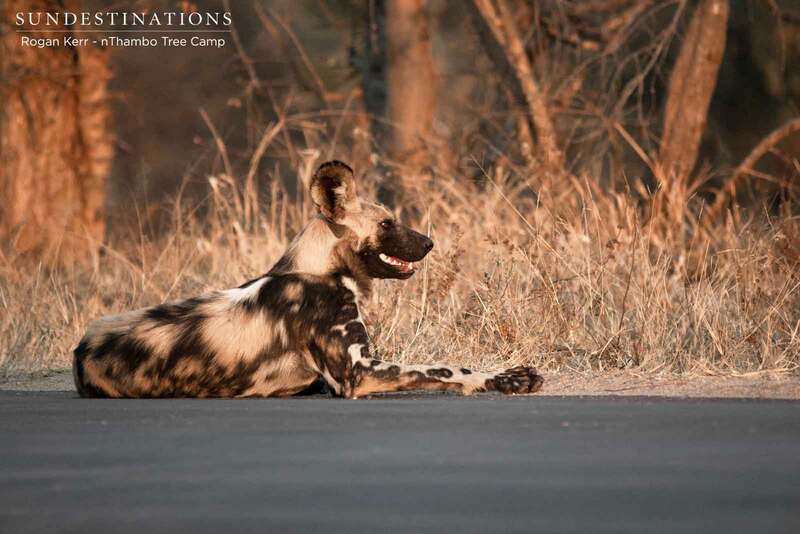 Africa on Foot and nThambo Tree Camp have enjoyed abundant sightings of the ever graceful Nyeleti leopardess, a beguiling stark beauty. 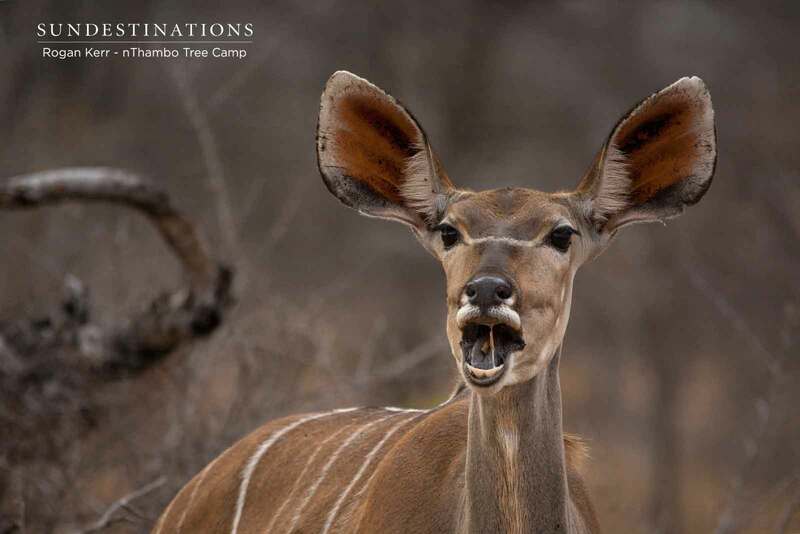 There were also noteworthy sightings of a massive tusker enjoying a tree debarking session, wild dogs and plenty of plains game. 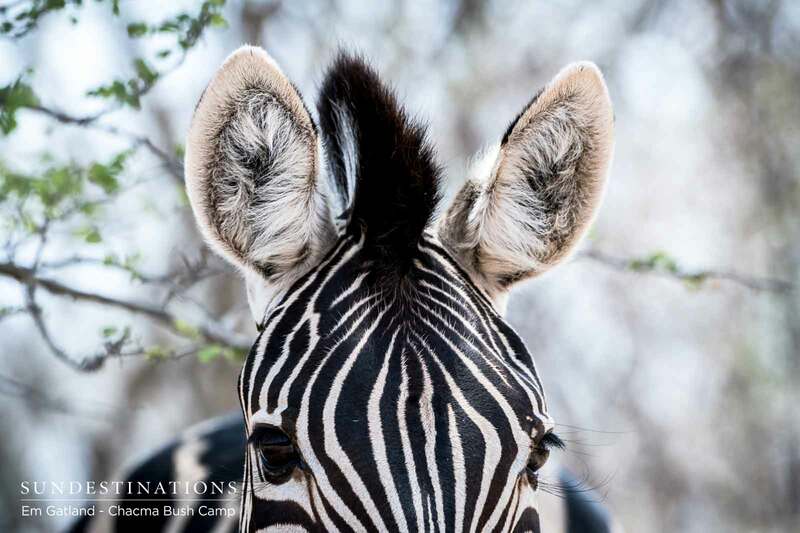 The Klaserie team decided it was time to begin the holiday festivities early, and set-up a glamorous gin tasting in the midst of the bushveld. 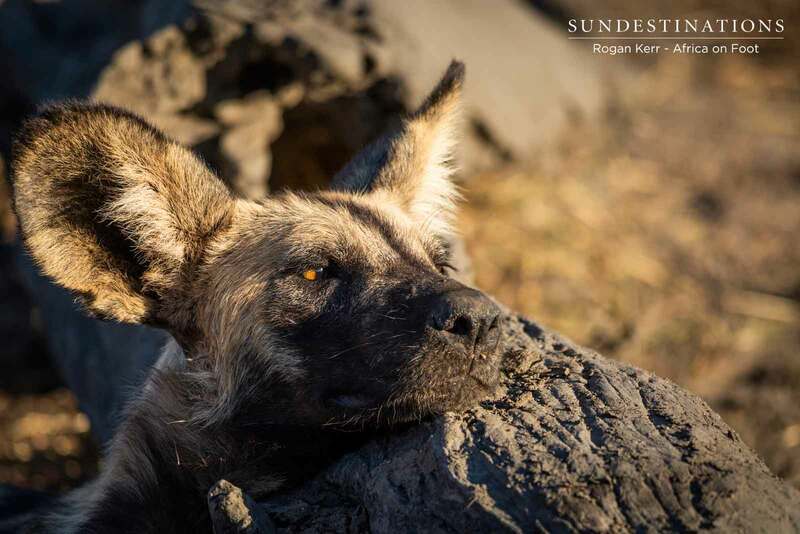 Chacma Bush Camp has been the star of the show this week, with packs of wild dogs and pups trotting around the local waterhole. 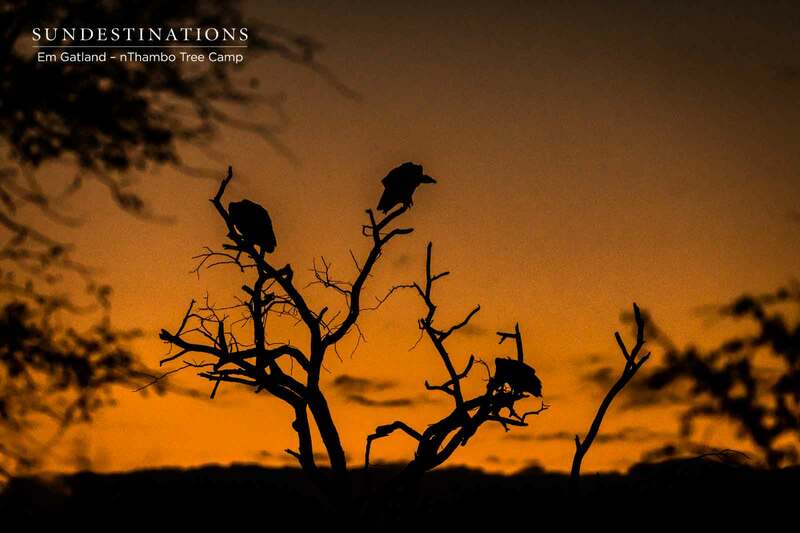 Of course, that wasn’t the only incredible sighting enjoyed by guests. The highlight? Lions came to the waterhole in front of camp to drink. 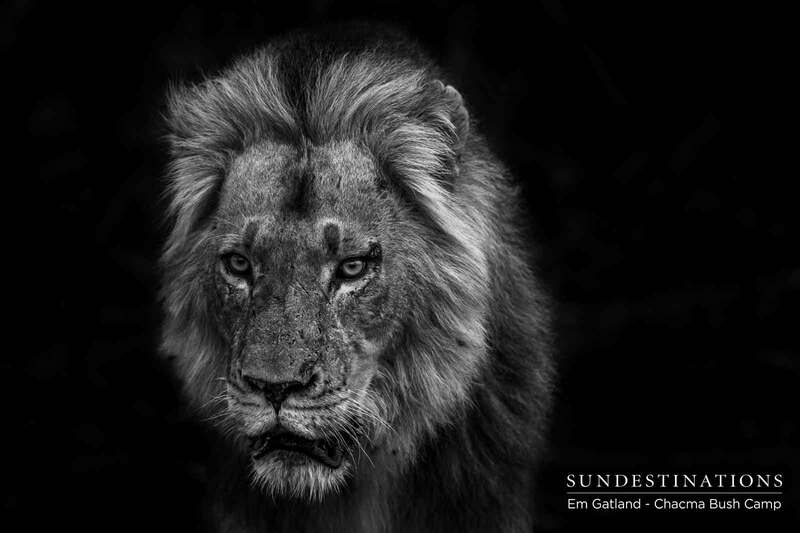 Guests were settling down and enjoying their dinner when the felines filtered down to the body of water. 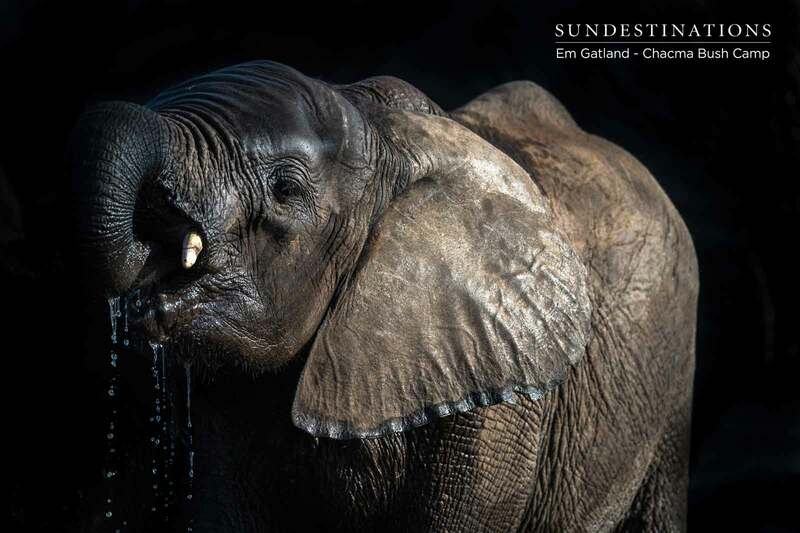 During the day – and at breakfast time – guests enjoyed plenty of elephant sightings from the comfort of camp! 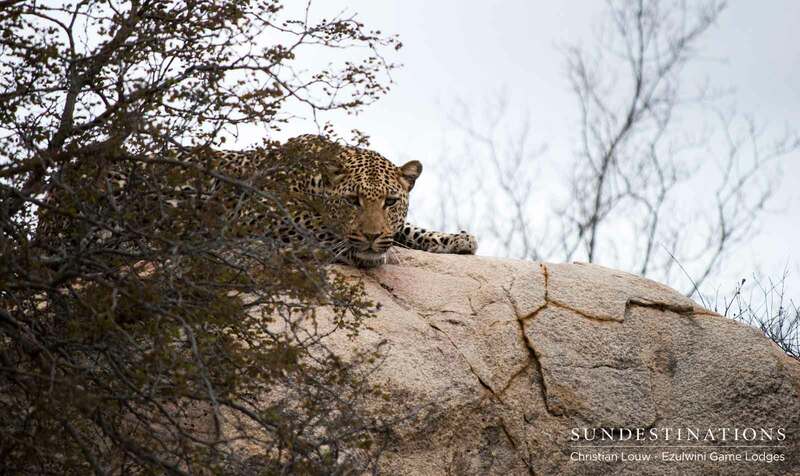 Umkumbe Safari Lodge is enjoying watching the a few serious leopard events unfolding in the Sabi Sand. 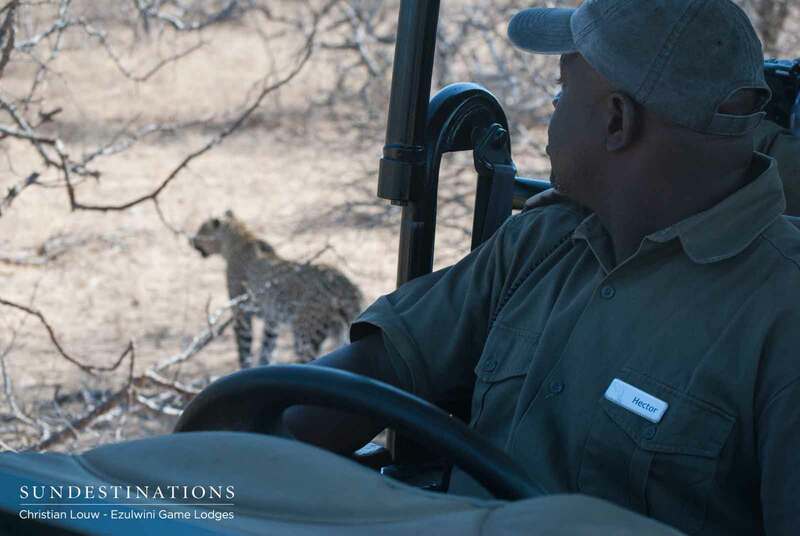 On this morning’s game drive miles came across Nweti and Natumi leopards mating, and both leopards have been spotted on a regular basis. 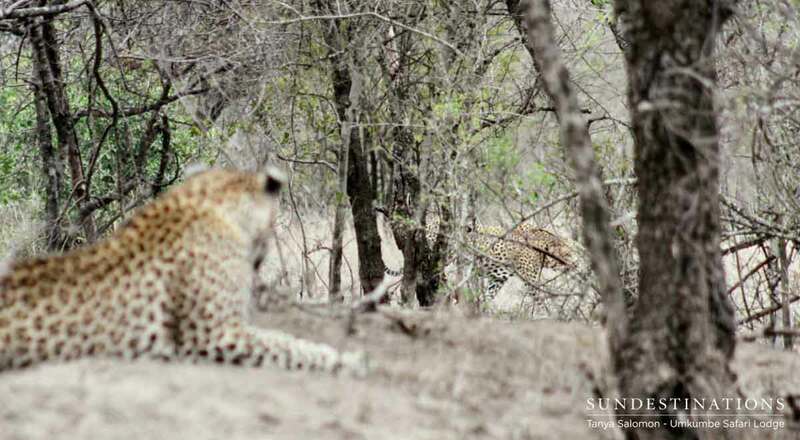 Nweti is wanting to dominate Inyatheni’s territory and guides have witnessed the start of what appears to be turf war. 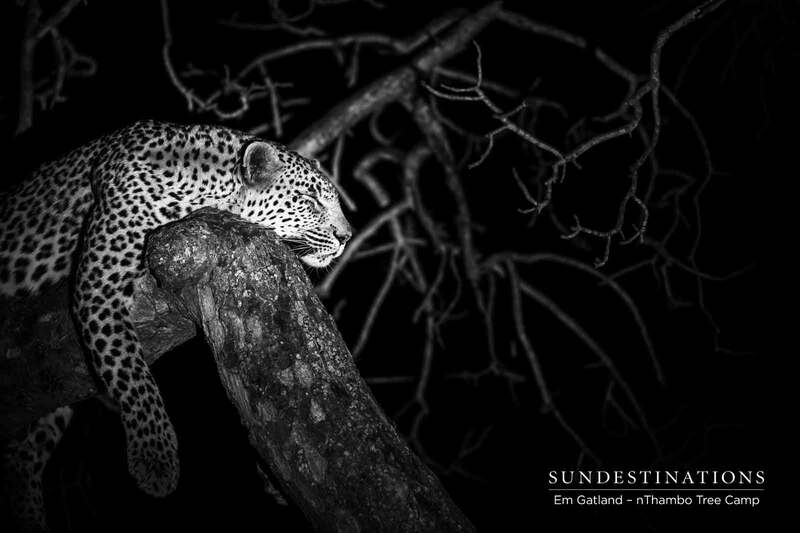 There’s plenty of highly charged leopard activity at the moment! 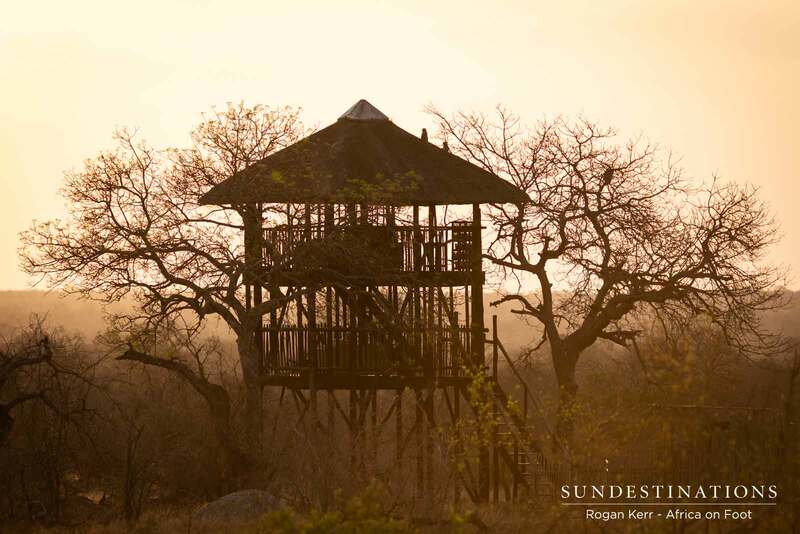 This week we celebrate all things bright and beautiful in the Greater Kruger!